Professional level consulting arborists are qualified and insured to give advice about trees, tree management and construction around trees. A good consulting arborist should be able to guide decision making about trees by providing multiple alternative solutions other than “remove or retain”. Tree and urban forest management has come a long way over recent years. In many cases it’s possible to reach a win-win solution achieving your aims whether you’re a home owner, developer, Council or other authority, whilst preserving trees and their many benefits. What qualifications should a consulting arborist have? The industry is still developing which means that arboricultural consultants’ qualifications may vary. However, the standard qualification recognised by Councils, industry bodies, and employers is an AQF Level 5 (Diploma level) qualification in arboriculture. This is considered the minimum qualification required to start providing consultant level services. Even those with higher qualifications should ideally have an AQF5 as well, because it contains the vast amount of botanical, horticultural, soil, tree structure and morphology information that arborists must base their assessments on. Consulting arboriculture is an applied science – practitioners should be able to apply their knowledge (correctly) to real world scenarios to help the lives of people and trees. How does a consultant differ from a practicing or contracting arborist? In Australia there is a healthy amount of work for purely consulting arborists. There’s also an established ethos among professionals of providing advice independently of any tree removal or pruning work. This concept is supported by many Councils in Sydney. 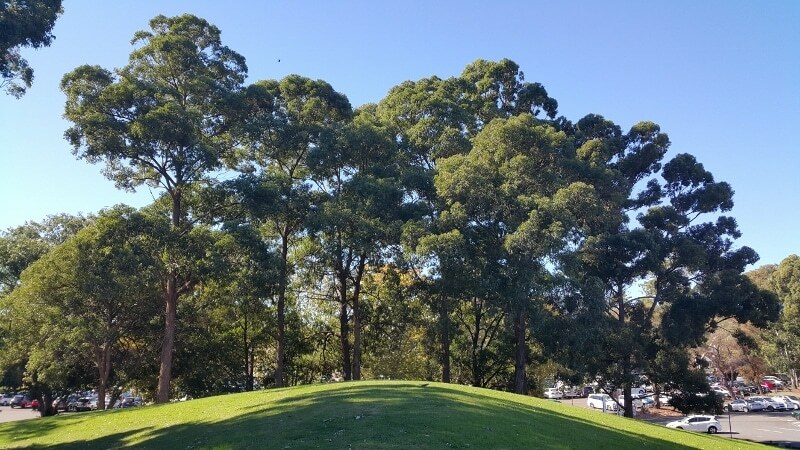 It allows for tree management decisions such as removal, pruning or other action affecting trees, to be weighed up against the bigger picture – the urban forest. Independent consultants also consider the particular context and explore reasonable alternatives before coming to a decision, without a perceived or actual bias towards tree work. How can a consulting arborist help? If you’re still reading, you probably either have a particular tree issue you’re concerned with, or you know the industry and how complex tree situations can sometimes be. Issues can involve not only trees, but local and state rules about trees, Council requirements, neighbours, development (past, current and future), legal and planning issues. Situations sometimes have multiple stakeholders with varying and often opposing priorities. This mire of issues is all in a day’s work for a qualified and experienced consulting arborist – although there is always more to learn. An ethical arborist will be upfront about whether a particular situation is beyond their experience or knowledge level. Click to read the Code of Ethics which Accredited members of the Institute of Australian Consulting Arboriculturists abide by. So what sort of situations can a consulting arborist actually help with? Consulting Arborists with design qualifications (such as New Leaf Arboriculture) can also suggest design solutions to achieve the functional and aesthetic results around trees. Click the Get a Quote link if you’re ready for a no-obligation fee proposal explaining the level of advice you can expect from New Leaf Arboriculture.